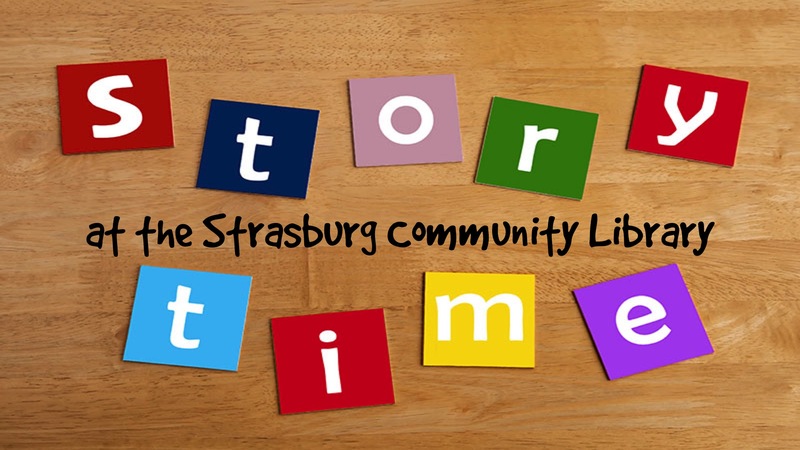 The Strasburg Community Library presents a Preschool Story Hour every Friday from 10:30-11:30. Click here for this month's schedule of programs! 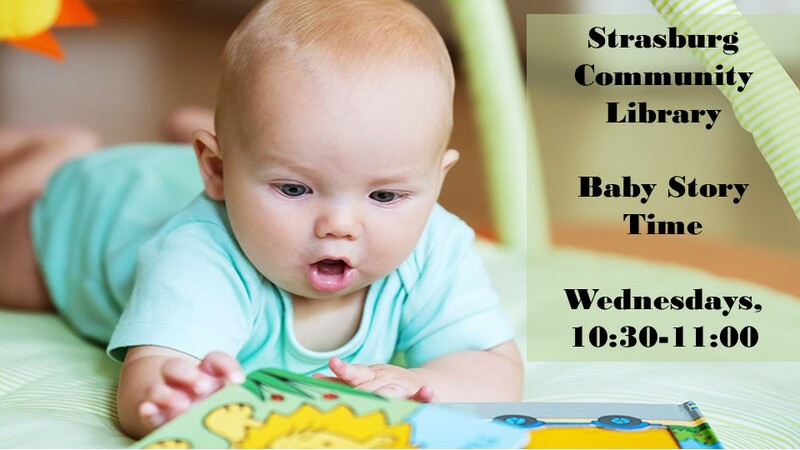 Updated Time: Baby Story Time will be held at the Strasburg Community Library on Wednesdays from 10:30-11:00, with another half hour for parents and babies to read books and play and for parents to chat. The program is for babies from birth to 24 months. We will use books, rhymes, songs, musical instruments, finger plays, flannel board characters, puppets, and more to help parents develop their children’s early literacy skills in a fun way.